Voting is the most important step US citizens can take to ensure our communities are at the table in making decisions that impact all of us. In Anchorage, voters choose 4 Assembly members and 2 School Board members, and whether or not to approve 7 bonds directing over $100 million of funding towards community projects. Another proposition asks voters to approve a 5% tax on alcohol sales. Not a voter? The Anchorage election is your chance to talk to friends, family, and colleagues who are registered voters. By working together, all Anchorage residents can play a role in charting our future. Life is uncertain and things can pop up, making it challenging for us to vote. The best way to ensure you get your voice heard is by making a plan to vote. Will you return your ballot to a drop box in your neighborhood? Request your ballot be forwarded to a temporary address? Visit one of the Accessible Vote Centers to vote your ballot? 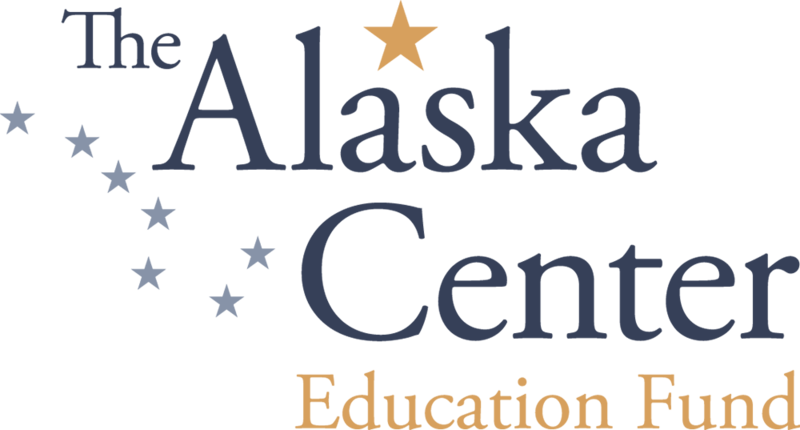 Take a minute to make your plan to Vote-By-Mail in the Anchorage Elections and read below for more information about deadlines, polling place, and everything you’ll need to know! Voting in the Anchorage Municipal Vote-By-Mail election is easy as 1-2-3. If you are a registered voter, you will receive your ballot in the mail after March 12th; vote the whole ballot by filling in the ovals next to your choices and place it in the enclosed envelope. Sign the declaration on the back of the ballot return envelope. Return your ballot by placing in a Secure Drop Box, returning to an Accessible Vote Center or by mailing through the U.S. Postal Service. At The Alaska Center we take voting seriously but we also believe voting can be fun! Help your friends and neighbors get their voices heard. Throw a party. Make voting an event to remember on Election Day or before. Remember: all of our voices matter. Contact evan@akcenter.org to get more involved.